CHI Memorial Robotics for Prostate Cancer is now offering a second opinion clinic to help patients understand their prostate cancer diagnosis and treatment options. 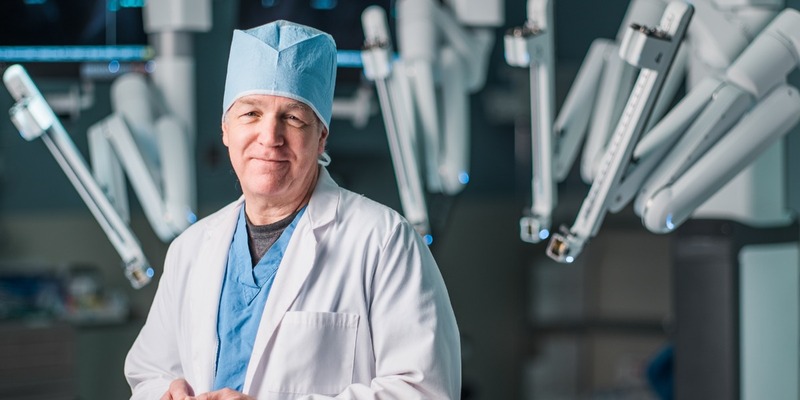 C. Lee Jackson, M.D., a foremost expert in prostate cancer who has completed more than 1,600 robotic-assisted prostate cancer surgeries using the da Vinici® robotic prostate surgical system, will review the patient’s diagnosis and provide a recommendation at the consultation. What will you need to bring to your second opinion consultation? For more information about a second opinion after a prostate cancer diagnosis, call (423) 495-3068.